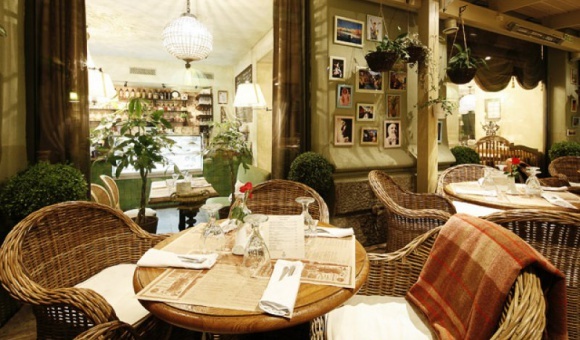 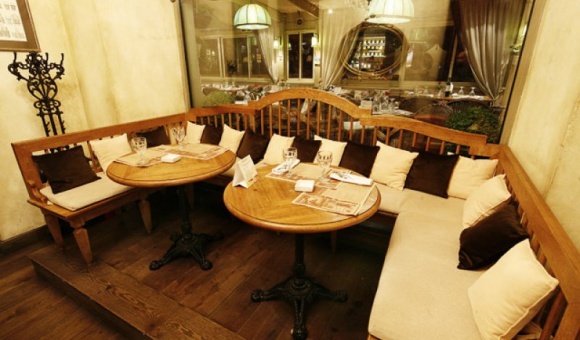 Come to МАМАLYGA Restaurant in the heart of St. Petersburg, a new place of truly mountainous temper, that has replaced the famous Charlotte Cafe. 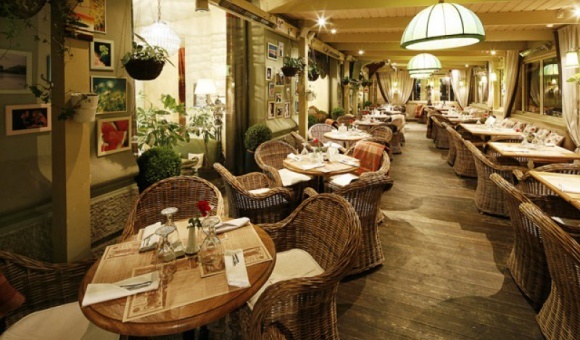 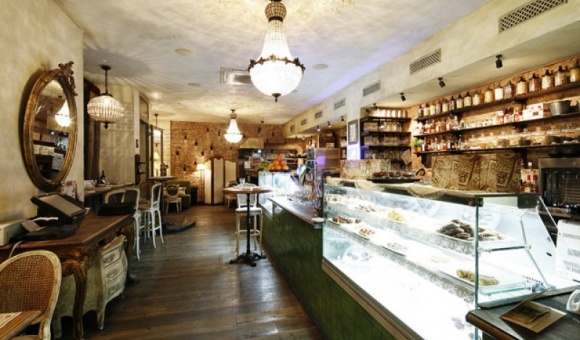 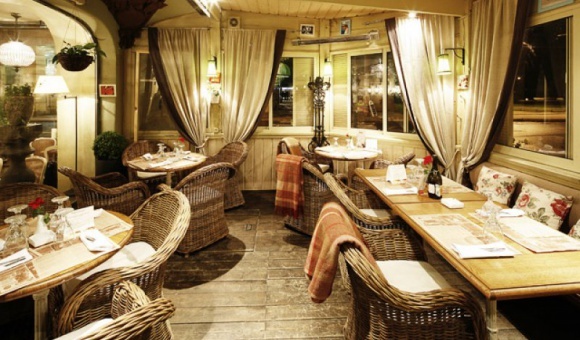 Treat yourself to delicious khachapuri, fresh kebab, flavorful hookahs and light summer cocktails. 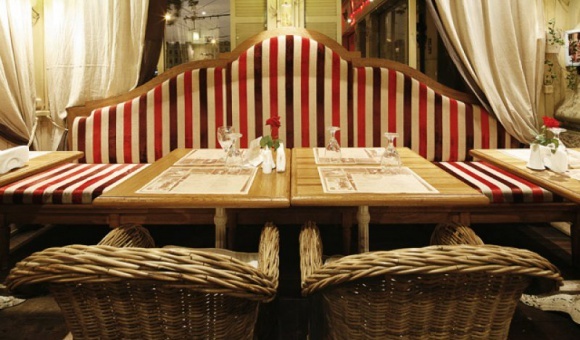 Enjoy the richness of Caucasus cuisine and the hospitality of the sunny southern country in the restaurant across from the Kazan Cathedral.